For-profit hospital chains Community Health Systems and LifePoint Health completed separate sales of hospitals in Florida and Louisiana, respectively. Franklin, Tenn.-based CHS sold 425-bed Munroe Regional Medical Center in Ocala, Fla. to Florida Hospital Ocala, a subsidiary of Adventist Health Systems Sunbelt Healthcare Corp. Florida Hospital has assumed the long-term lease and operations of the medical center effective Aug. 1. The deal is among planned divestitures CHS announced on its second-quarter 2018 earnings call. CHS continues to operate 18 hospitals in Florida. Brentwood, Tenn.-based LifePoint, which plans to merge with RCCH HealthCare Partners, announced it completed the sale of its ownership interest in three Louisiana hospital campuses and their associated assets to Shreveport, La.-based Allegiance Health Management. The hospitals are Mercy Regional Medical Center in Ville Platte, Acadian Medical Center in Eunice and Minden (La.) Medical Center. 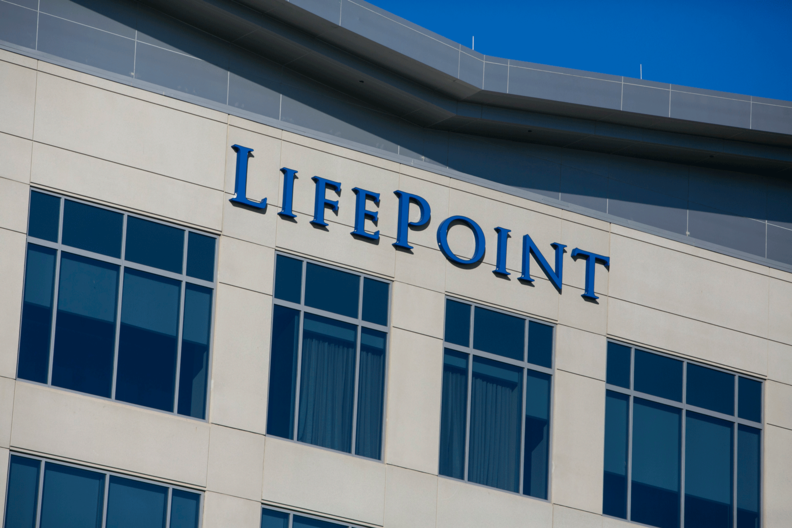 LifePoint now operates 68 hospitals in 22 states.